I have six years’ experience of running my own business and fifteen years’ experience on the Liskeard Looe RFC committee. I believe this experience will be useful to the committee in helping to guide the club during this period of change. One of my greatest passions is shark angling and I am pleased to have the opportunity to contribute to a sport and a club which has given me so much support and pleasure. 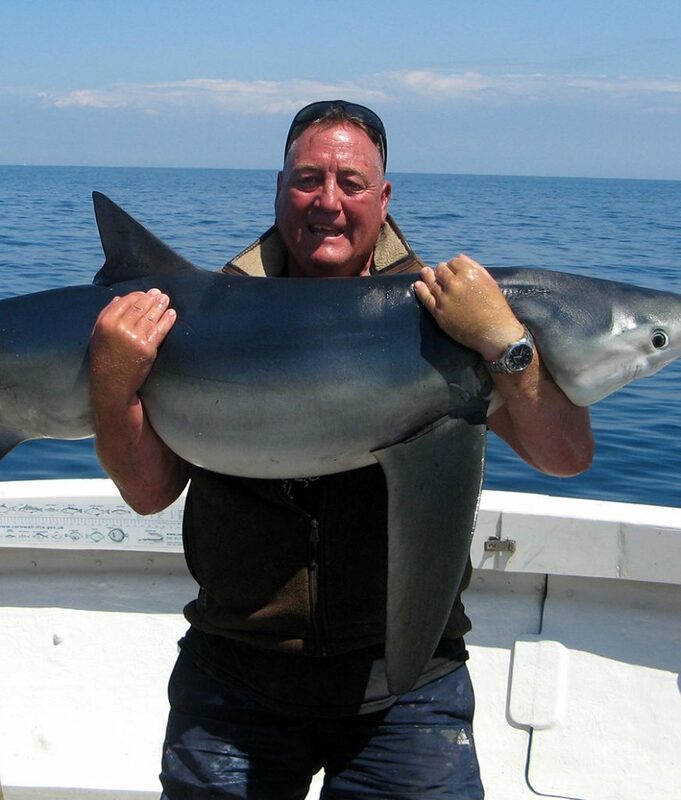 My view is that the club should continue its work to increase its membership and with a view to returning to its former position of the Shark Angling Club of Great Britain. Although it must move forward cautiously and in a controlled manner it must also have an open mind and be receptive to change.